The galaxy has been torn apart by merciless invaders from the future. A coalition of worlds set up by Braxiatel has been comprehensively defeated by the superior technology of the Deindum. Only a few scattered pockets of resistance are still active. Bev is running the Braxiatel Collection as a refugee camp, living in daily fear of attack. Adrian and Doggles hide in a bunker on the Moon, trying to launch covert attacks on the enemy with limited resources. And Hass is stranded on the occupied planet Maximediras. 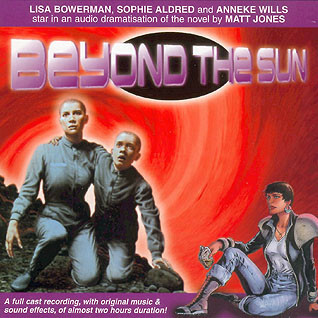 Bernice and Peter are free for the moment, travelling around in time in an attempt to learn more about the Deindum. Where did they come from? What do they want? And can Bernice find a way to strike back at them? When a group of Irving Braxiatel’s defensive mechanoids embarks on a kidnapping spree, Braxiatel denies all knowledge – but his former associates Bev Tarrant and Adrian Wall suspect something else is going on. They’ve been waiting for Braxiatel to show his hand for months and this looks like it. 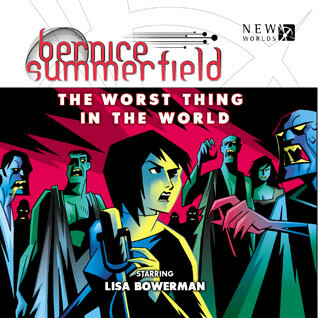 The only problem is, Bernice Summerfield isn’t around to help. She’s vanished. Her son, Peter, and Adrian search for her on a craggy forgotten planet. Meanwhile Robyn, an android from the future, is on a mission to find out why Braxiatel wants her creators wiped from the timelines for good. She and Bev team up to investigate the kidnappings. What is Braxiatel doing with all these people? 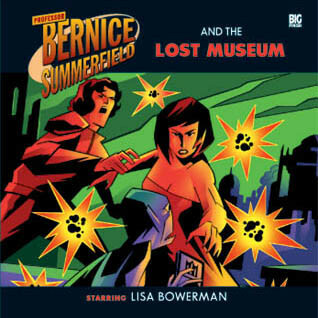 And why has Bernice been so important to his plans for all these years? 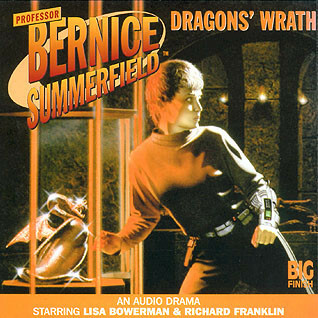 A Bernice Summerfield audio adventure on a single CD starring Lisa Bowerman, with David Warner as Mycroft Holmes. 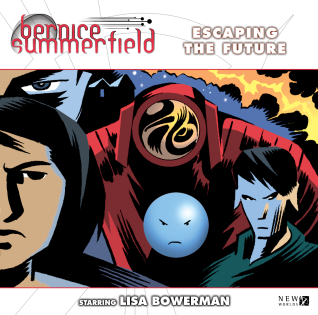 Diverted to Victorian London by persons or powers unknown, 27th-century archaeologist, adventureress and inadvertent absent mother Bernice Summerfield finds herself beset with problems of a kind that those unused to time-travel could barely even imagine. What are the plans of the mysterious Lord Straxus? Who is Ludvig Cooray and what has the number seven to do with all this? 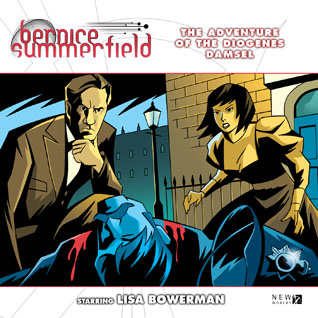 Can Bernice acquire the help of Mycroft Holmes, the cleverest man of the age, and more importantly how is she going to get home? A remarkable city once stood on a desert moon between six colony worlds: an entire city contained within a single vast tower. In honour of another great feat of architecture from an earlier age, the human pioneers who built the city christened it the EmpireState. The phrase ‘once stood’ would seem to imply that the city isn’t there any more, and until yesterday it wasn’t, having been destroyed almost a century ago. 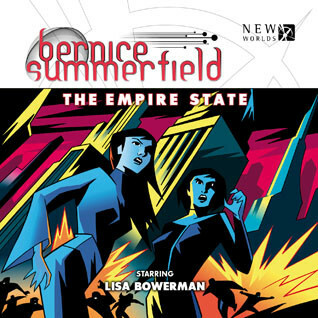 Yet now the EmpireState has reappeared as if the last century never happened, and the members of Bernice Summerfield’s expedition to the site have been scattered throughout the city. One member in particular proves difficult to track down, which is awkward as Bernice believes that she may hold the key to what’s happening at the EmpireState – and the means to save the Braxiatel Collection. The Drome was set up with the best – or at least the most blatantly venal – of intentions. A self-contained planetoid-community, wired with microcams, designed to pump out product to the GalNet media-stream twenty-six hours a Galactic Standard Day. But now the Medium is rotting minds and turning them to murder. 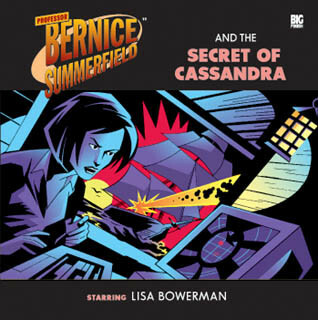 The machine is turning out brain-dead zombies, setting them to stumble through the twists and turns of some inhuman and unguessable plan – and Professor Bernice Summerfield, and her ex-husband Jason, are caught in the middle of it! 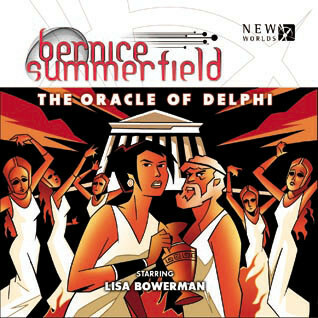 It’s 430 BC, and Greece is in turmoil: Athens is at war with the Spartans, the Athenian women possessed by a horrifying cult… and then Bernice Summerfield strolls into town. 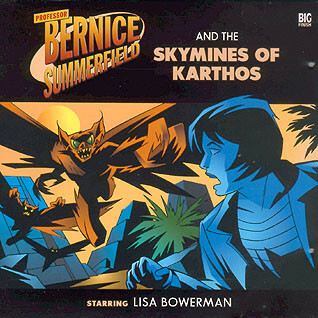 Benny’s on a desperate mission to save the Braxiatel Collection, millennia in the future. But she’s only gone and lost her husband – last seen skinny-dipping somewhere near Delphi. She needs help, and it comes in the shape of a talkative bloke called Socrates. Together they must find Jason, survive the fate awaiting Athens and ensure that the future is saved.